Call in today to take advantage of this great deal! Spring 2018's New Color Trend... FRUIT JUICE hair! Check out Marie Claire's article and tell us what you think about this trend! Celebrating two great people becoming one! 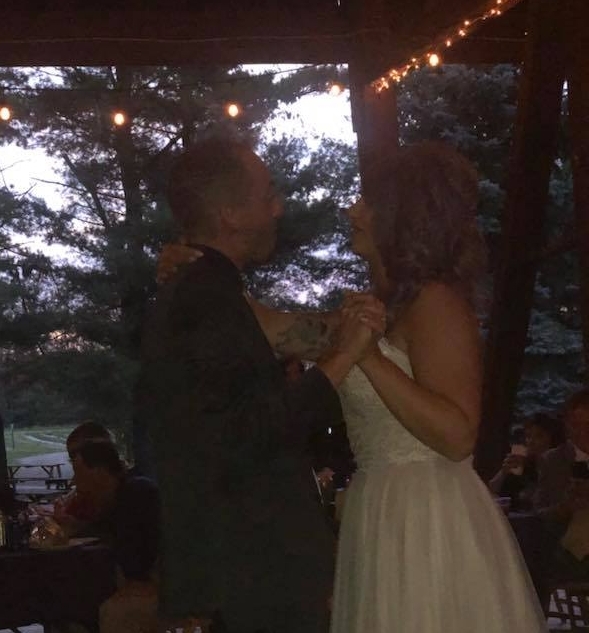 Here is to Mr. & Mrs Woolf! Save $20 off your next visit! 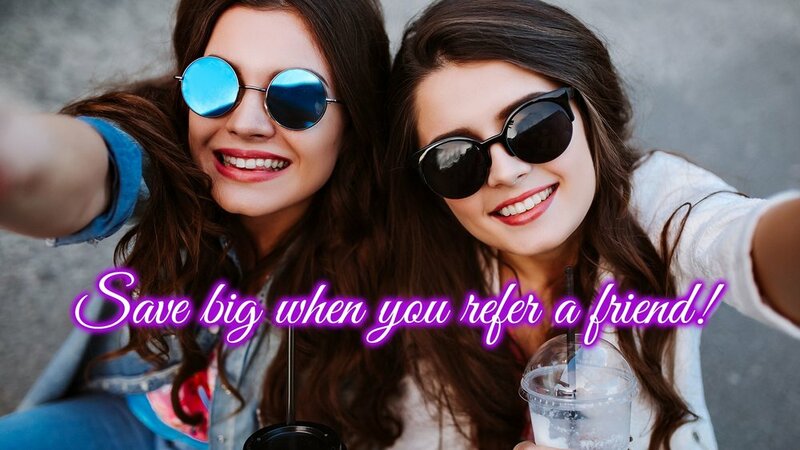 Did you know you can save $20 off your next visit AND save your friend $20!? YOU CAN with our REFERRAL PROGRAM!